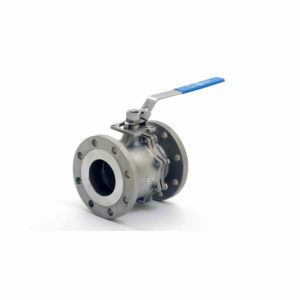 Valves made from high performance alloys for difficult and corrosive environments. We are stockists and distributors of a wide range of special alloy valves. In addition, we have extensive experience in the technical aspects of special alloys, and are unique in that we are stockists of valves in both Duplex stainless steel and Alloy 20. Our range includes: Ball Valves, Gate Valves, Globe Valves, Plug Valves, Butterfly Valves, Check Valves, Strainers, Needle Valves, and many others. The range of alloys includes: Duplex stainless steel, Super Duplex stainless steel, Hastelloy (various grades), Titanium, 904L, Alloy20, AL6DX, Nickel Alloys and many others.